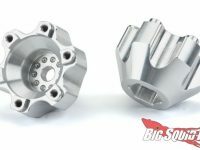 wheel hex adapters « Big Squid RC – RC Car and Truck News, Reviews, Videos, and More! 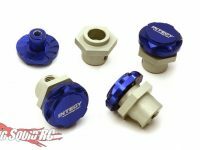 You are browsing the "wheel hex adapters" tag archive. 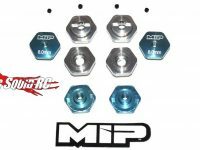 Pro-Line has a new hex adapter for the front axles of the SC10, opening up all kinds of new wheel options for the truck. The units they are showing at IHobby are still the prototype, so price and ship date are still undetermined. When that info gets finalized we’ll pass it on to you.